I have to tell you that this has been an unbelievable experience for my kids. ISB is permanently etched in their hearts, souls and brains. They have enjoyed the school from so many different perspectives and it is actually amazing to listen to them at the kitchen table and to hear them discuss their day and what they will do the next week or to hear them debate who speaks the best German! 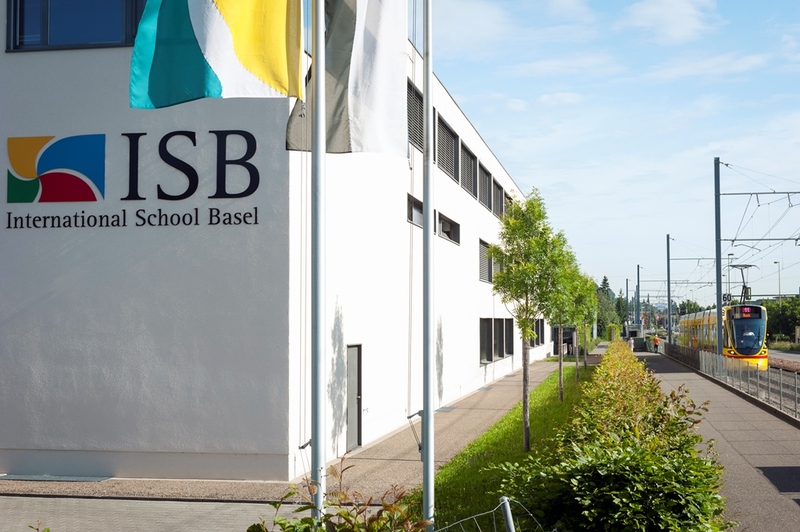 I am going to miss the school just as I will miss Basel. I will also remember how the staff greeted me the first time I visited ISB in February 2012. It is people like these and the other members of the ISB family that make it memorable for everyone. 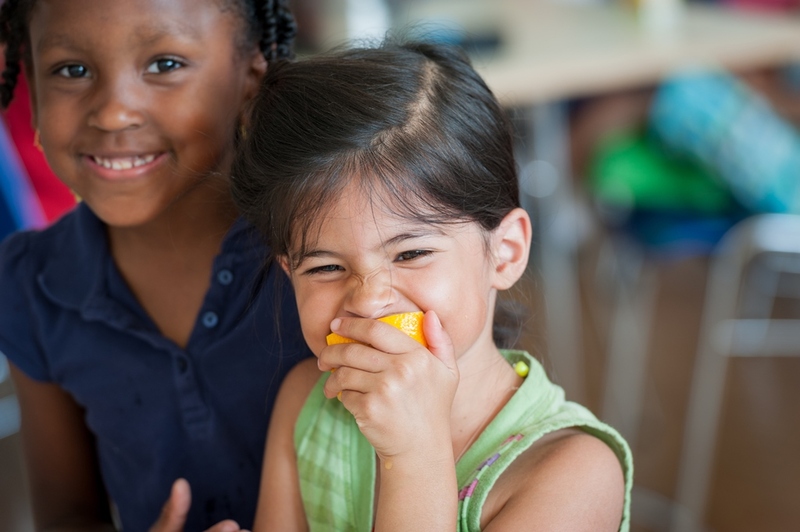 The ISB allows the children to analyze, create and develop ideas in a more integrated way. It provides many opportunities for children to use their research skills and work together in topics which are relevant to the present time. 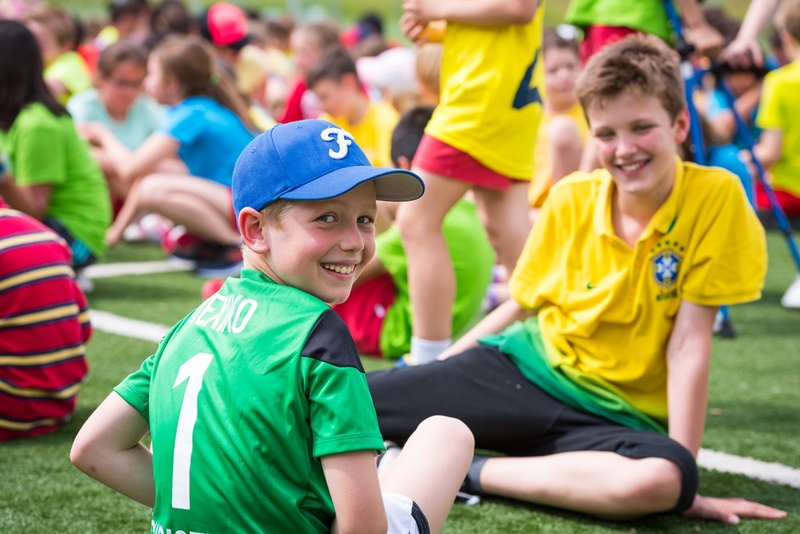 Our kids learn tools to be citizens of the word, The international community and the enormous effort to welcome new families, to encourage to get involved in activities, the social setting and workshop within the school. 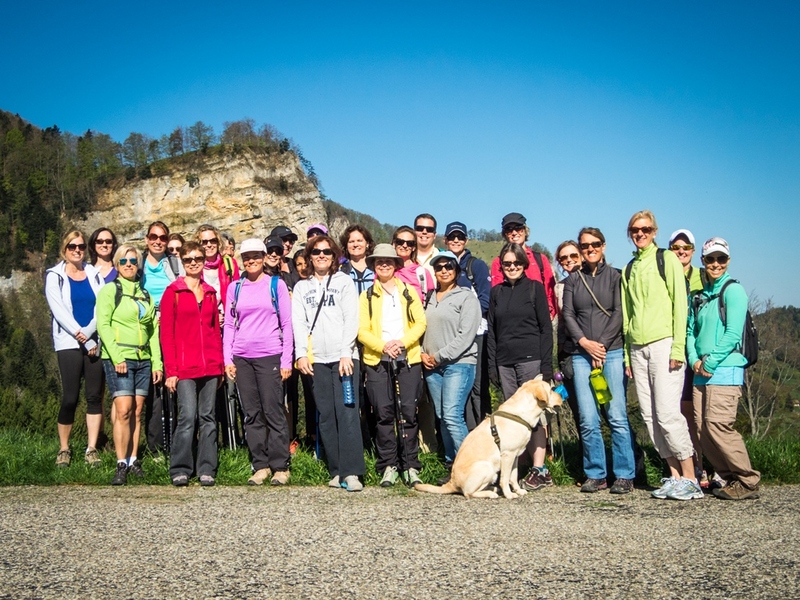 Also, the volunteering work of the Welcome Committee that exceed caring for new families. 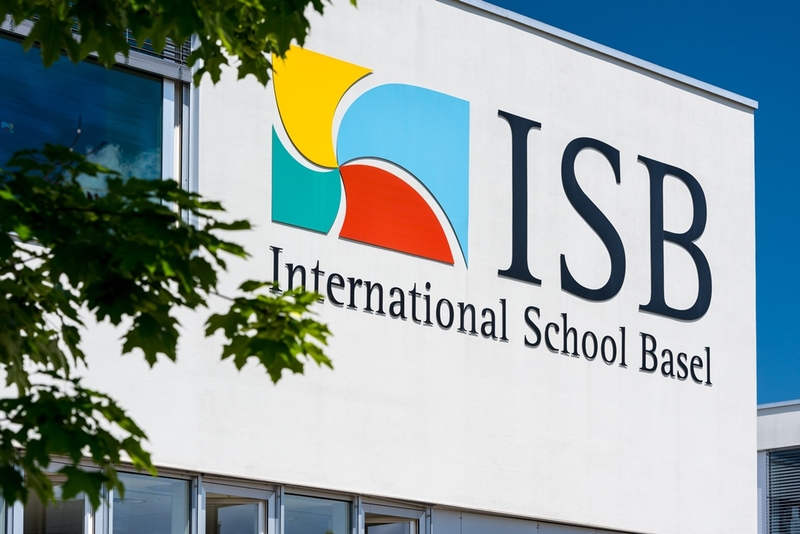 A big "Thanks" to ISB for its excellent and very committed Learning Support team. Our daughter is about to graduate: she would never have made it without their dedicated and professional support. 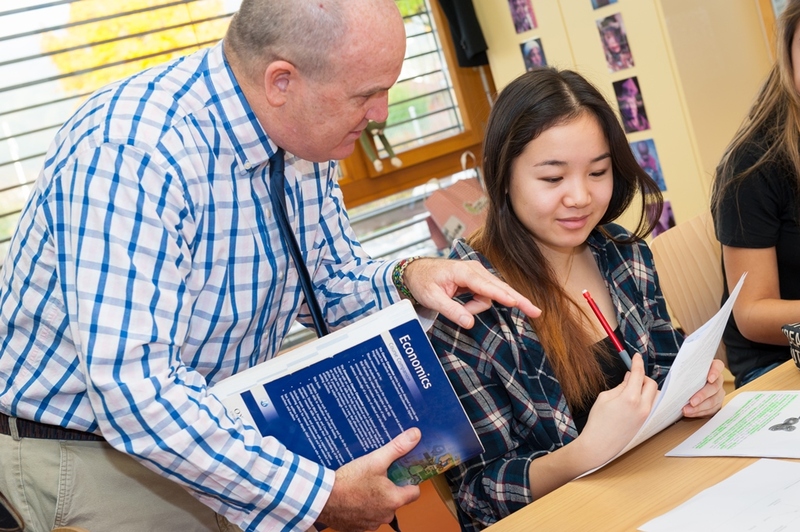 Teachers are genuinely motivated and dedicated to helping the students learn and grow into well-rounded adults within a climate of great mutual respect. Ability to integrate kids from all over the world at any time of the year. Smaller classroom sizes and certain subjects children are placed in an appropriate level depending on skill. The focus on language and arts also good. A friendly atmosphere among the children. It sounds trite but as an adult it is all too easy to forget just how much this matters for the children who spend the majority of their day in school. I firmly believe that the atmosphere among the children has a great impact on the learning environment - and vice versa. After all, most adults find a friendly work environment conductive to productivity. 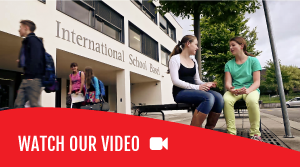 ISB is a real international community that promotes diversity and encourage children to be caring about others. The use of technology is top level: Interactive Whiteboards, iPads, Seesaw and other IT programs such as Mathtletics are great tools.ISB encourage children to discover the joy of learning, reading and researching. Kids develop great presentation skills and independence. An extremely welcoming school community for both child & parents . 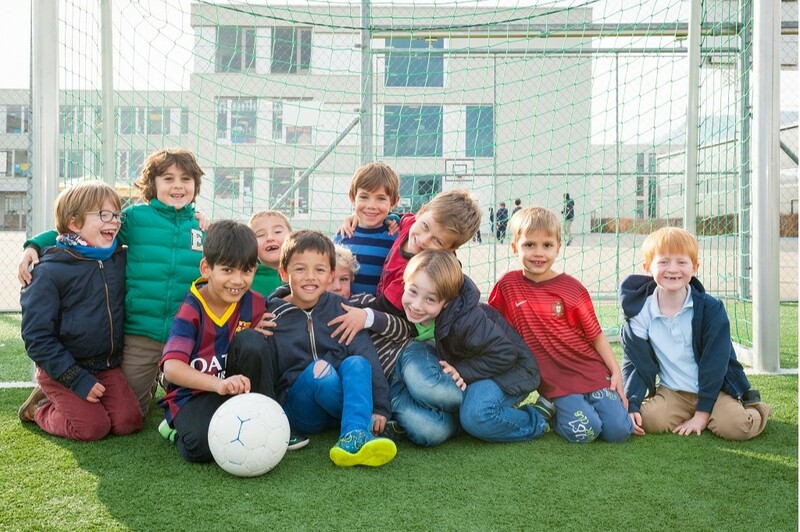 My son has flourished in his two school years at ISB & has enjoyed the independence , teaching styles & thoroughly enjoyed the social side of school life & has made many friends from different cultures which has enhanced his confidence in all aspects of life.